We are proud to offer our moving services to the Fort Lauderdale community. Top Notch Movers, fully licensed and insured Fort Lauderdale movers. Moving within the neighborhood? We can help! Full packing, partial packing, and materials. Choose your option. Accurate estimates, fast delivery to more than 40 states. 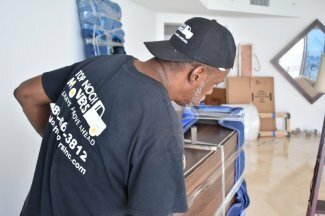 Top Notch Movers have been working as the premier Fort Lauderdale movers since 2009. We help our clients with their relocation needs, no matter the size of the move. Whether it is a residential or a commercial move, you can rest assured, we have the resources to get it done. 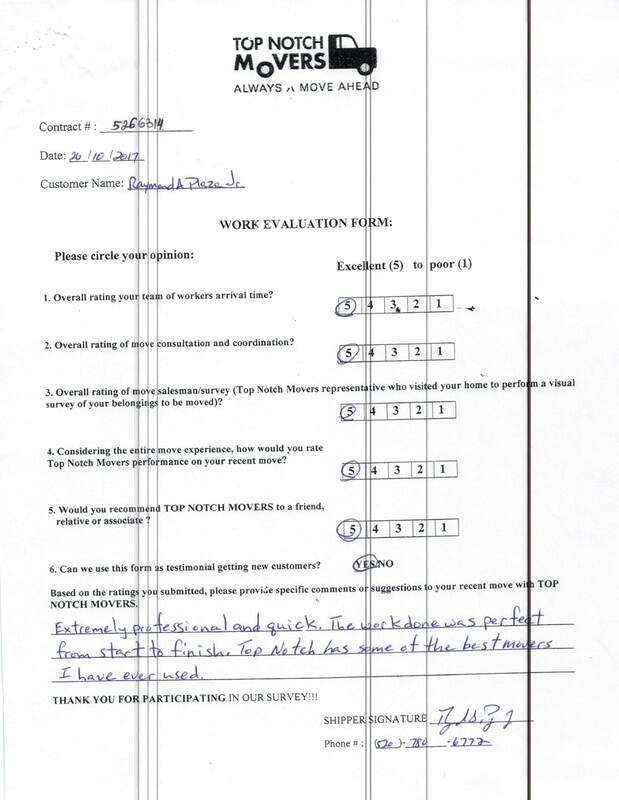 Our movers are quick, efficient and helpful. Fort Lauderdale is our home, and it is one of the best cities in Florida. We commit to providing only the best services to the residents of the city. We, a professional and experienced moving company, and we have your back. 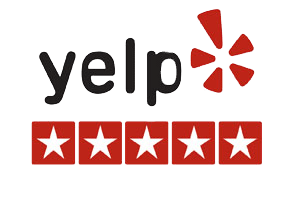 As Fort Lauderdale movers, we love offering our clients exceptional customer service that is unparalleled by other moving companies. Our ultimate goal is customer satisfaction and if you are not satisfied, neither are we. 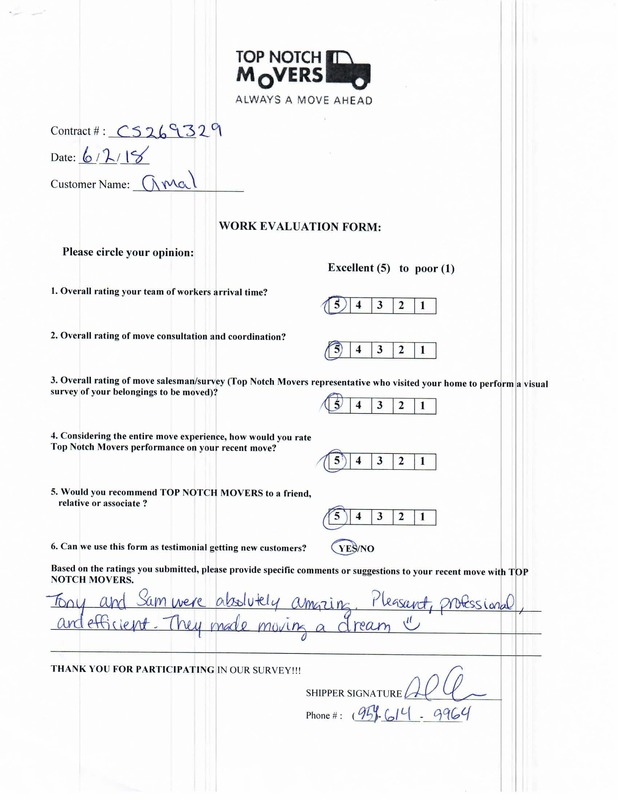 Accurate estimates for your move – Call us today, receive the most accurate estimate for the upcoming move of yours. It is absolutely free, with no obligation. We offer two types of estimates, first is over the phone, second is in person. Both estimates are free and can be requested at any time. License and Insured – When you are choosing your Fort Lauderdale movers, make sure that the company is both licensed and insured. Therefore, you can rest assured knowing that your goods and your property are protected. High-Quality Customer Service – Customer satisfaction is our ultimate goal. Our moving experts will take care of any concerns or issues before, during or after your move. Local move, Fort Lauderdale Beach. Our guys working on a local move. Three bedroom apartment to relocate from one condo to another. Long distance move, Fort Lauderdale Downtown. Loading a truck to move one of our customers to Washington State. Long way to drive! 100 N Federal Hwy, local move. Sam packed a buffet, he is going to load it to the elevator. Another successful move in Fort Lauderdale. 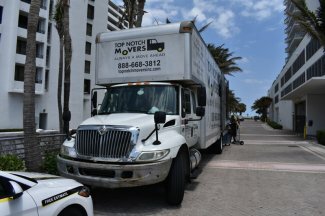 Do you need to hire Fort Lauderdale Movers? Get Most of our Moving Services. As a Fort Lauderdale movers, we offer a wide variety of moving services for the residents. 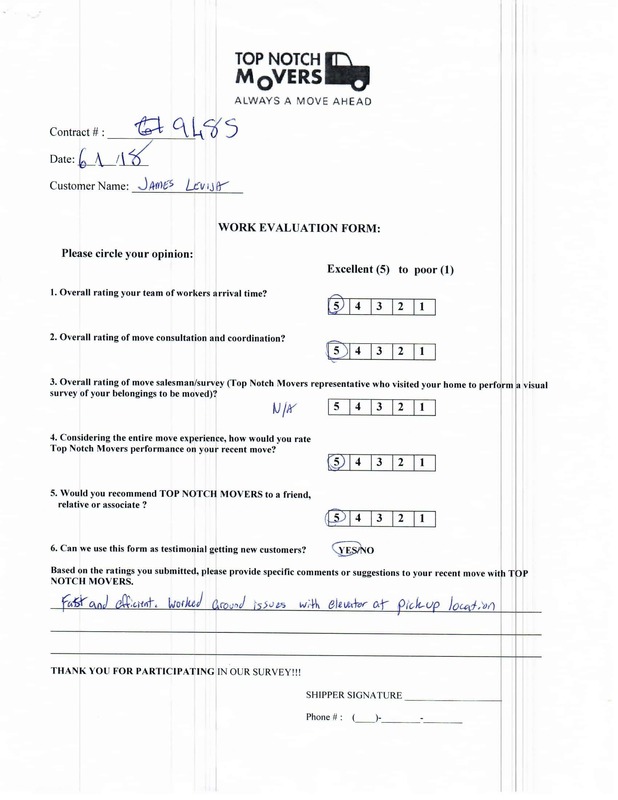 Our moving experts can help you to determine what do you need. Contact us today, get a free, no obligation estimate. 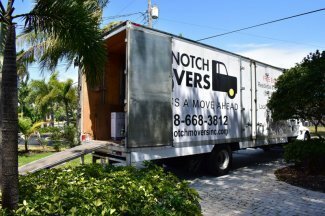 Top Notch Movers offers long distance moving services to our residents in Fort Lauderdale. We can help you move to more than forty-five states. Our affordable rates and great delivery time frames won’t leave you unsatisfied.